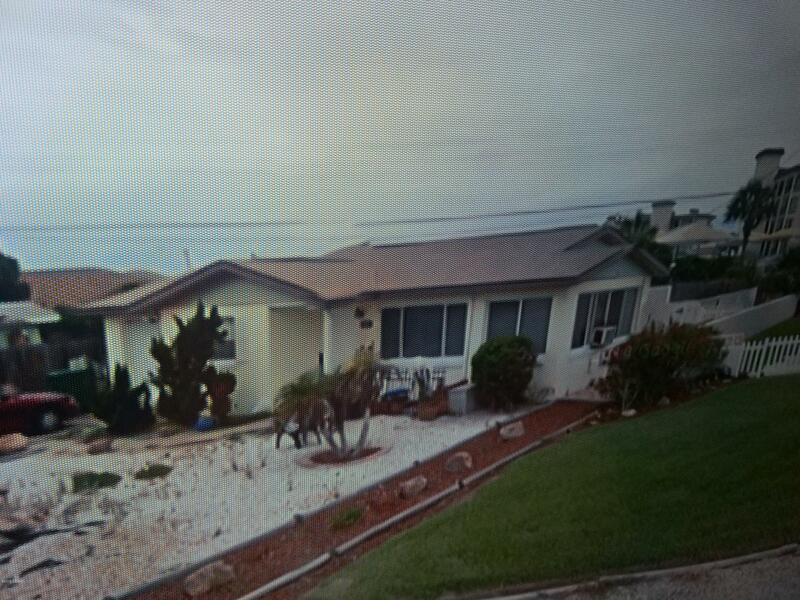 Live just steps from the beach in this cute 2/1 with a full 1 car garage. Upgraded stainless steal appliances and much more. Based on information from the DABMLS from 2019-01-14 19:56:11. DABMLS and their affiliates provide the MLS and all content therein "AS IS" and without any warranty, express or implied. Data maintained by the DABMLS may not reflect all real estate activity in the market.